A NEW Eurogenes Online Embryo Sale started just a few minutes ago. 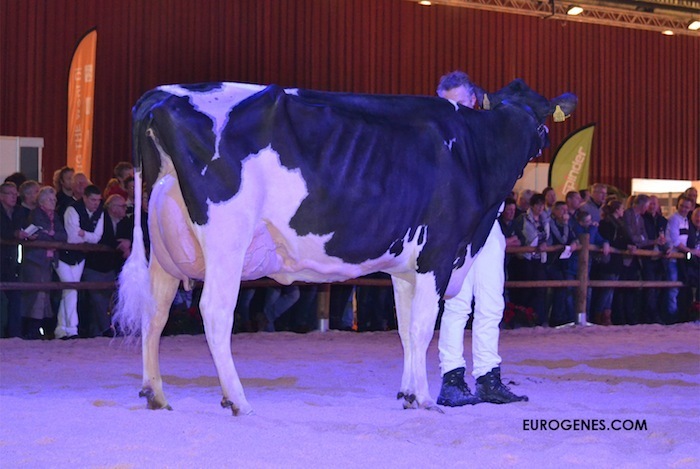 Exciting packages are selling with for example: FEMALE Doorman x Porpo Goldwyn Barbie EX-94-USA - a family member of Rosiers Blexy Goldwyn EX-96-USA, Grand Champion WDE 2017, FEMALE Jordy-Red from Incas Grenada EX-94-CH EX-97-MS her *RC Atwood grand daughter, exclusive GOLDWYN embryos from the Charity's, FEMALE Crushtime from Archrival Cammolle and many herdbuilding packages staring at 150 EUR / embryo!! Embryos from C P P Armani Rexana her RED CARRIER January '18 Atwood sister!! 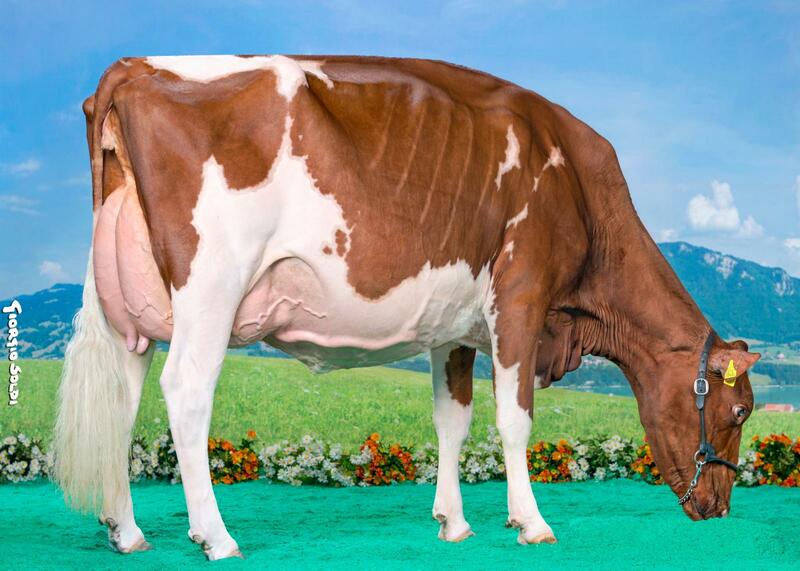 Exclusive Altitude-Red embryos from the Grand Champion MidEast Fall R&W 2018: Lovelee-Red!! 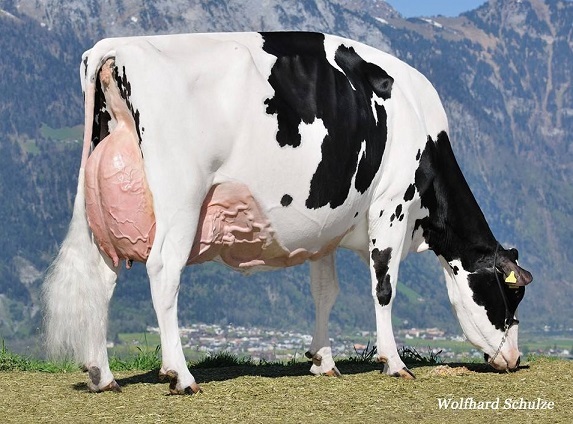 Sondeler Kadabra is just fresh and will be easy VG-2yr.! !